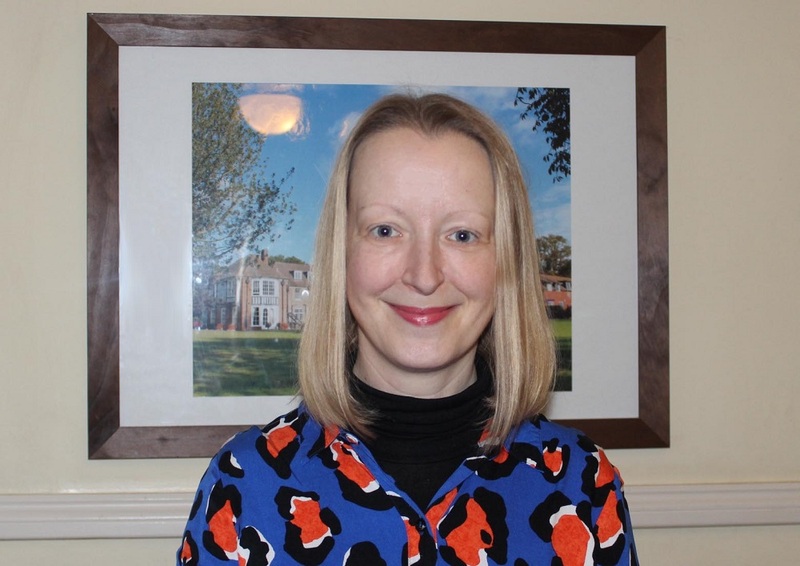 St Remegius Church Hethersett | Hethersett Old Hall School (HOHS) blog - an independent day and boarding school near Norwich, Norfolk. 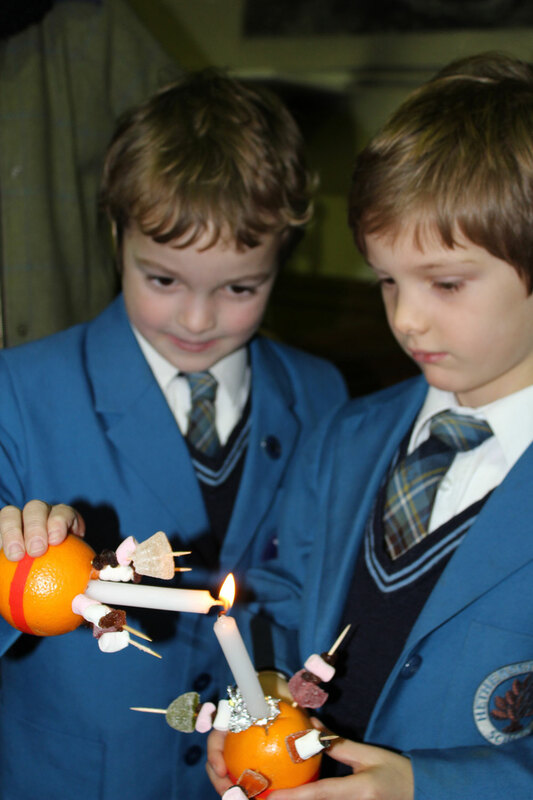 Yesterday our Prep and Lower Prep pupils took part in an annual favourite: our Christingle Service at St Remigius Church. 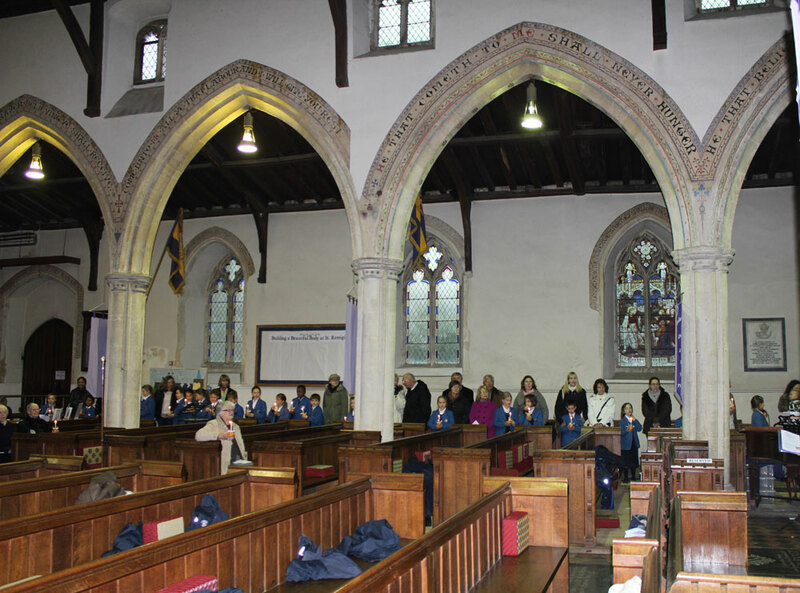 The service was led by Rev Derek McClean and Mr Peace, with the children offering lovely musical contributions. With the lights turned off, Christingles lit and everyone circling the church and joining in with Away in a Manger, there was a magical Christmas atmosphere. Thank you to all the parents and families who came to share the service, and for your generous contributions for The Children’s Society. 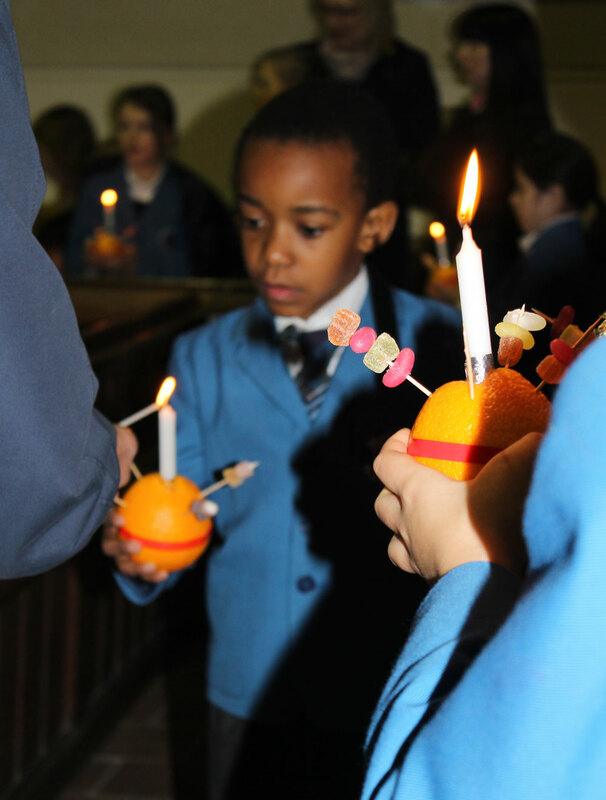 Yesterday our younger pupils, from Nursery to Year 6, enjoyed a lovely Christingle service in St Remigius church. We missed our dear friend Mary Kerslake very much, but send warm thanks to Reverend Derek McClean, who did a splendid job leading the service. The Lower Prep and Upper Prep choirs both sang beautifully and the pupils who did readings did so with confidence, clarity and feeling. 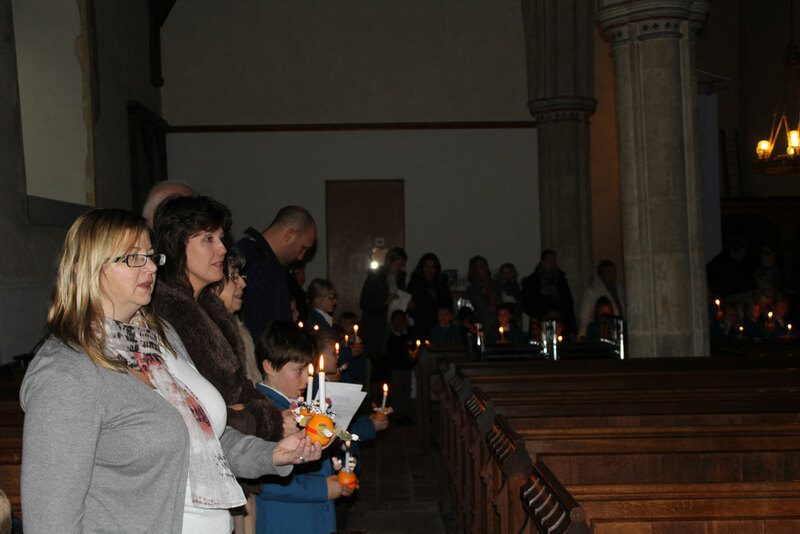 The Christingle service is a great favourite with all our families. The candlelit circling of the church with our individually-made Christingles creates a magical atmosphere for us to reflect on the theme of giving; Reverend McClean encouraged us to think especially about helping children who are less fortunate than we are. Our thanks to all the parents and grandparents who came to share this special event, and who filled Christingle candle tubes: we collected well over £380 for the Children’s Society. 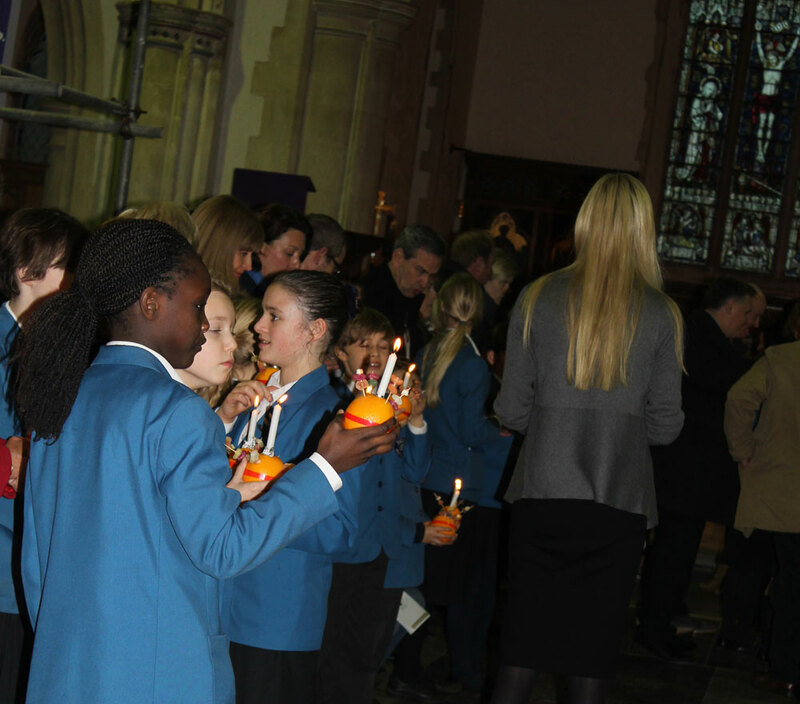 More pictures of the Christingle Service are here. Categories: CHARITY WORK @ HOHS, OTHER NEWS, PHOTOS, PREP SCHOOL, SCHOOL LIFE | Tags: Children's Society, choir, Christingle Service, Christmas, girls and boys, Hethersett Old Hall School, HOHS, Independent School, norfolk, Norwich, photos, Prep school, St Remegius Church Hethersett, www.hohs-blog.com | Permalink. 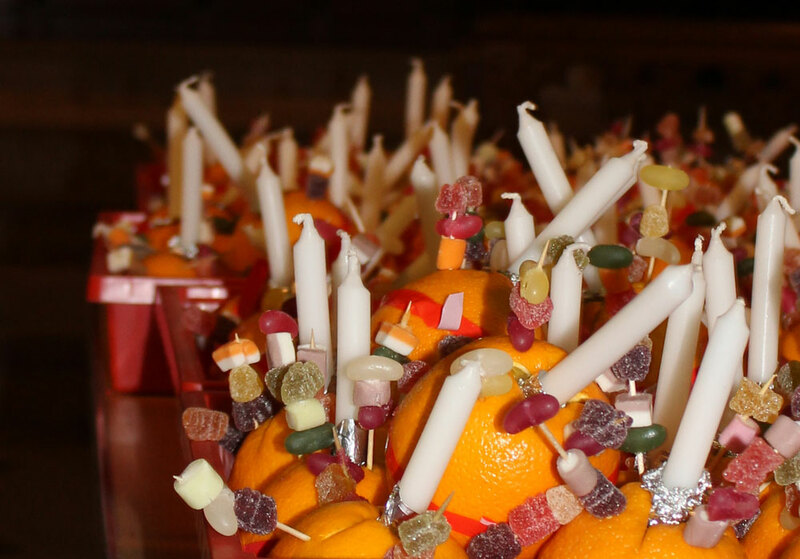 We had a wonderful Christingle Service for pupils from the Nursery and Prep departments in St Remigius Church on Wednesday this week, led by our friend Mary Kerslake. Mr Peace did a reading from St Matthew, pupils read prayers and there were lovely performances by Reception, Nursery and the Prep choir with beautiful harp accompaniment by Anna Luterbacher in Year 5. Mary talked to us about how the Children’s Society helps poor children and how the money we had collected in our candles would help them. Everyone enjoyed singing the hymns, accompanied by Mr Osborne on the piano, but the highlight was when we all lit our Christingles and stood in a circle with our families and friends. With the church lights turned off it was very pretty. 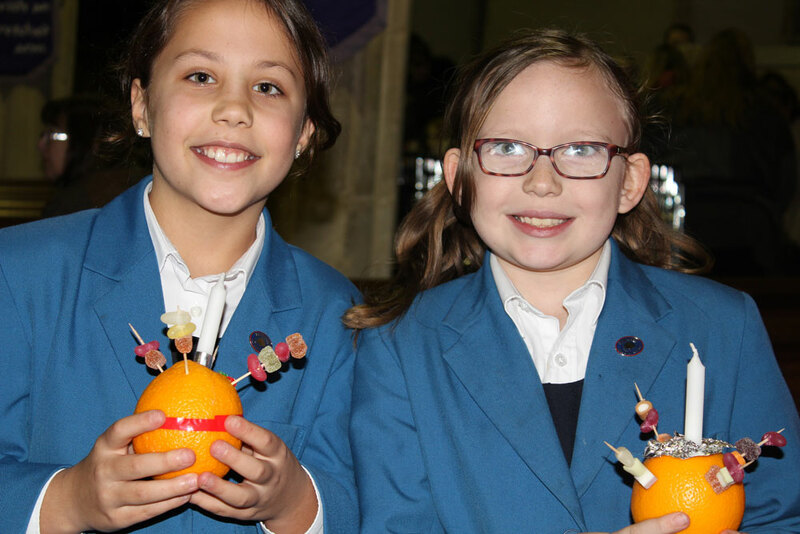 Categories: HOHS EVENTS, OTHER NEWS, PHOTOS, PREP SCHOOL, SCHOOL LIFE | Tags: choir, Christingle Service, Christmas, girls and boys, Hethersett Old Hall School, HOHS, Independent School, norfolk, Norwich, photos, Prep school, St Remegius Church Hethersett, www.hohs-blog.com | Permalink. 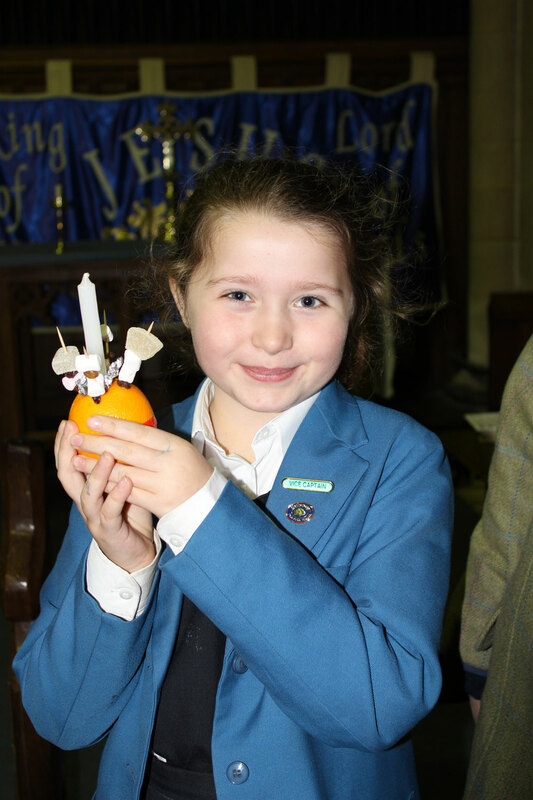 Yesterday our Preparatory School pupils took part in the annual Christingle Service at St Remegius Church, Hethersett. The Lower Prep and Upper Prep choirs both sang beautifully and Talia Garner did a lovely rendition of ‘Walking in the Air’.